Do You Know Your One Times Table? Do You Know Your Two Times Table? Do You Know Your Three Times Table? Do You Know Your Five Times Table? 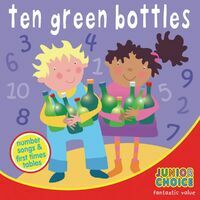 Do You Know Your Ten Times Table?